Polini Motori is a point of reference in the race world. 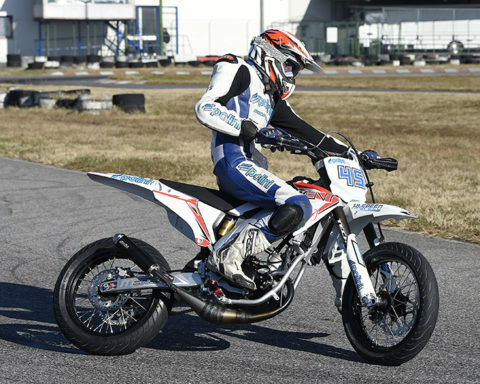 The Polini Italian Cup – the most important Italian scooter Championship – born from the passion for the challenges and the competitions, and it has been promoting for 15 seasons the races on track with the aim to satisfy all the riders’ request who are looking for new technical-agonistic incentive. Every year Polini presents different promotional offers for those who want to enroll, giving to every passionately fond to live a unique season at the best conditions. At every race, Polini Motori is supported by a professional staff, with 3 riders and 4 mechanics. In addition, there is the technical staff, the shop, available for all the teams, the hospitality staff, the secretaries and the organization staff, the media staff with photographers, video-operators, speakers and journalists. 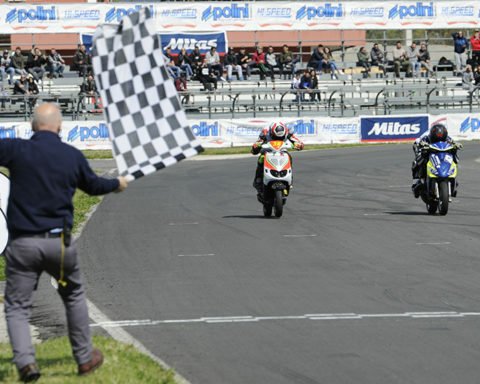 The media coverage of the Polini Italian Cup is looked after Polini Motori marketing direction and the press office. At the begging of the season Polini Motori arranges a detailed advertising and editorial planning with the most important magazines and web sites. Every race is followed by the TV staff of Paddock program, directed by Franco Bobbiese. All the news, videos and highlights are also available on the Polini social channels.